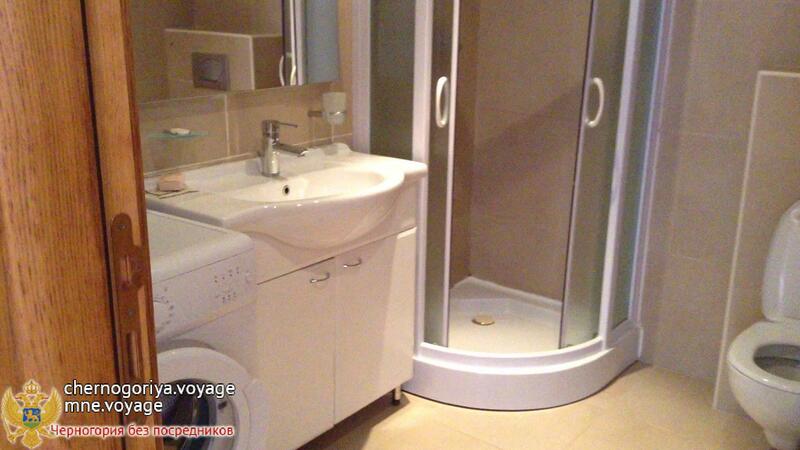 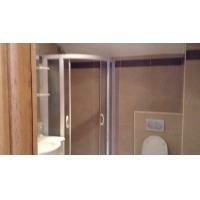 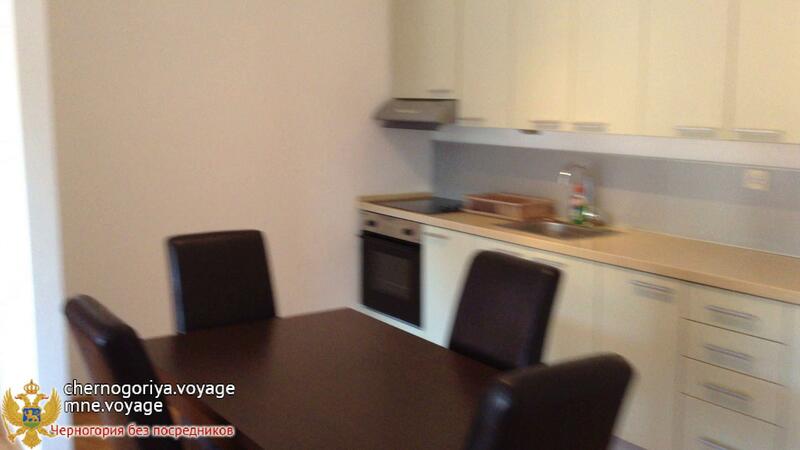 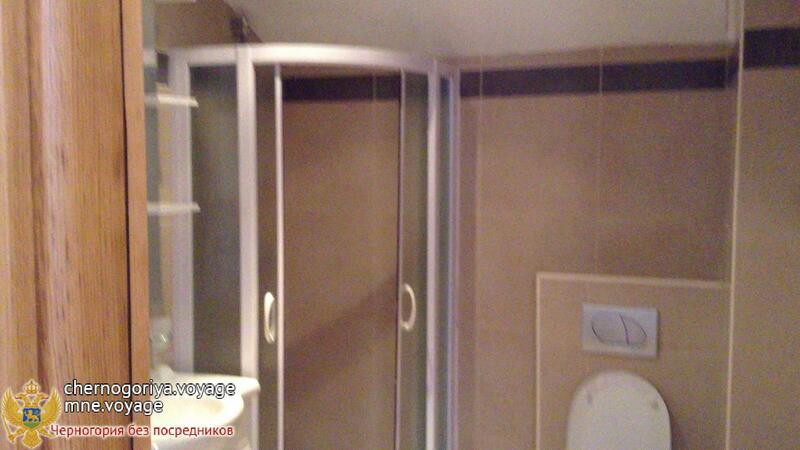 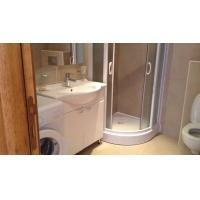 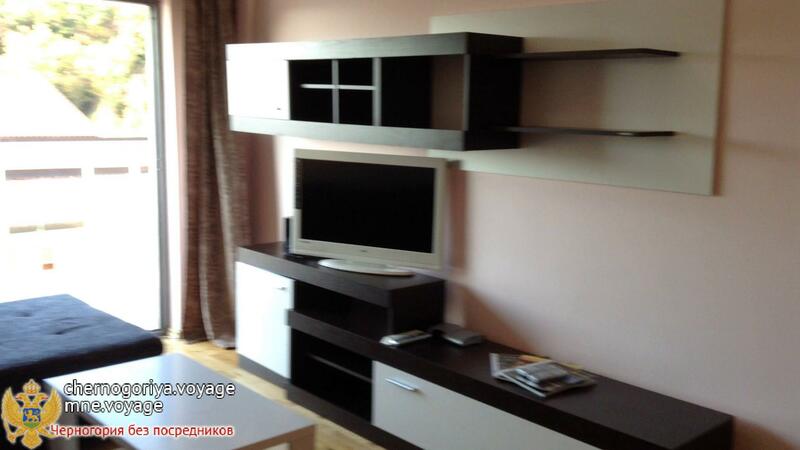 For sale new, bright apartment of 56 sq.m. 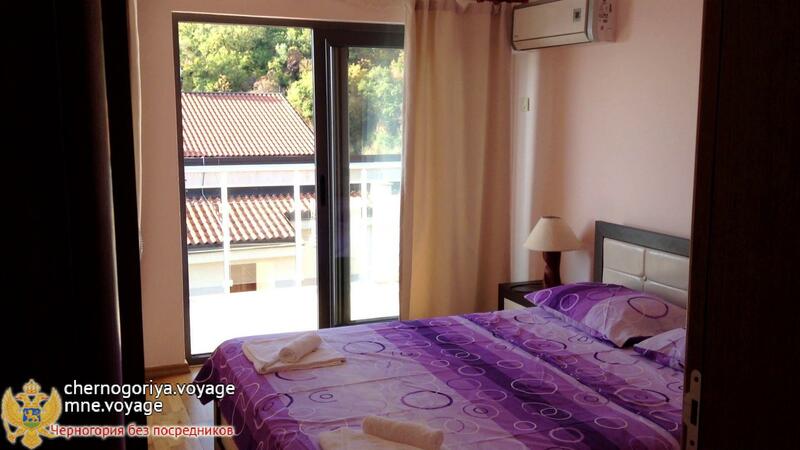 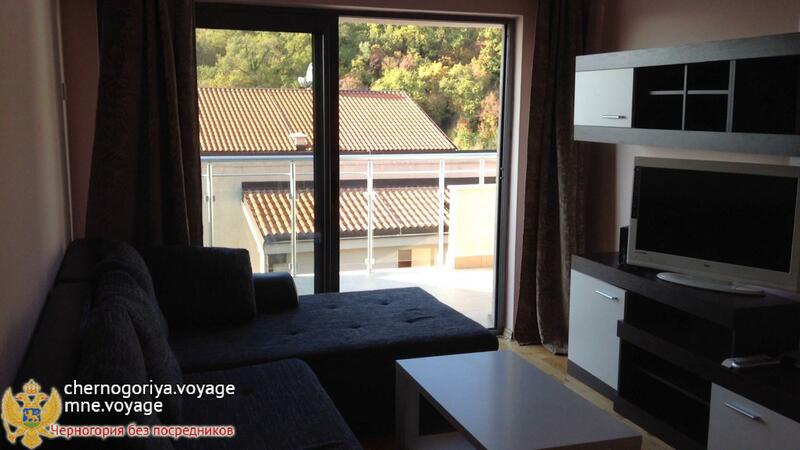 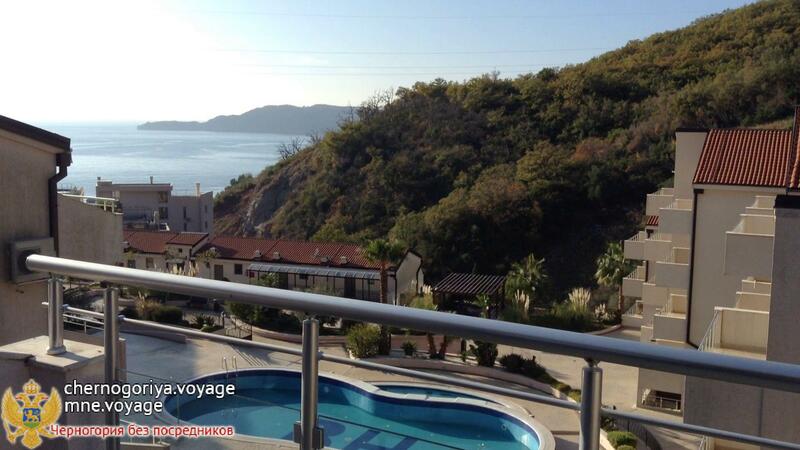 one self-contained bedroom, terrace overlooking the sea in the complex "Blue Horizon" in Przno (6 km from Budva). 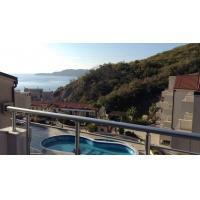 The complex with a swimming pool located just 300 meters from the sandy beach. 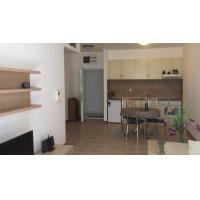 In walking distance of the picturesque park "Milocer", in which walking is a 15-minute walk from the coast of the business card. 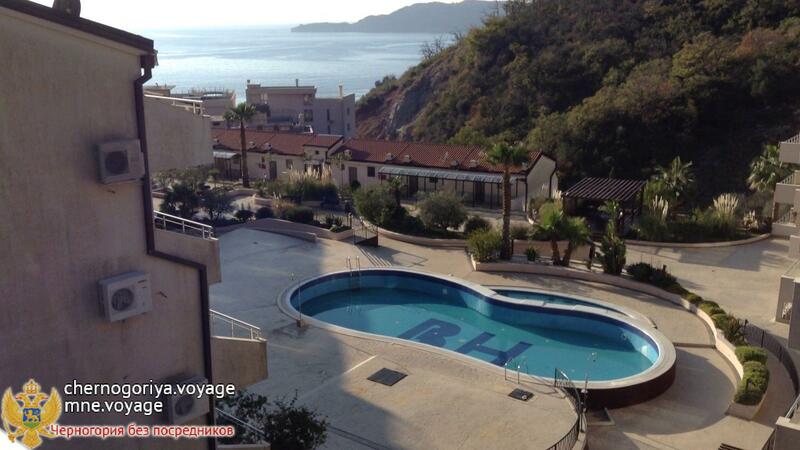 Sveti Stefan.